 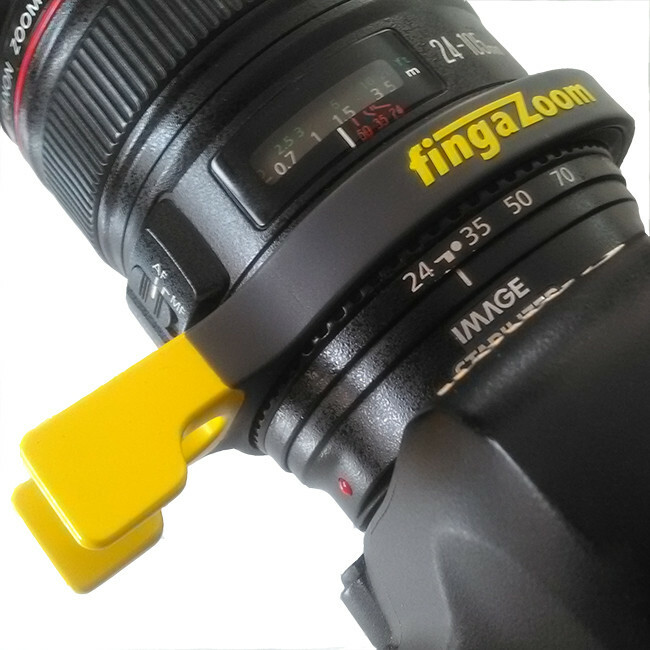 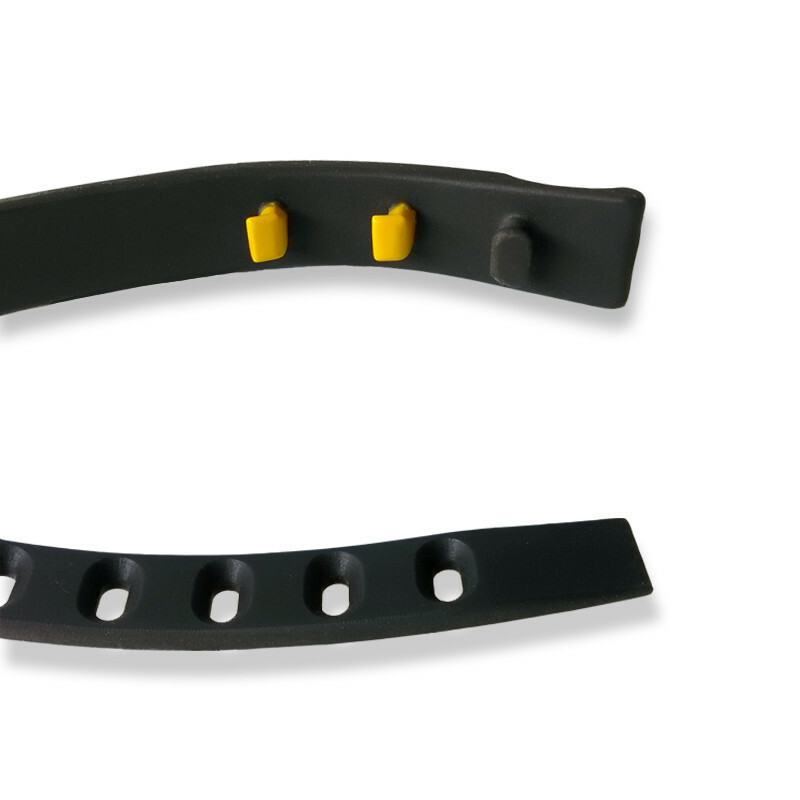 Invented by Canadian filmmaker and director of photography David Fabrega, the Fingazoom is a lens controller that solves a crucial ergonomic problem for professional and amateur filmmakers shooting videos with a digital SLR camera. 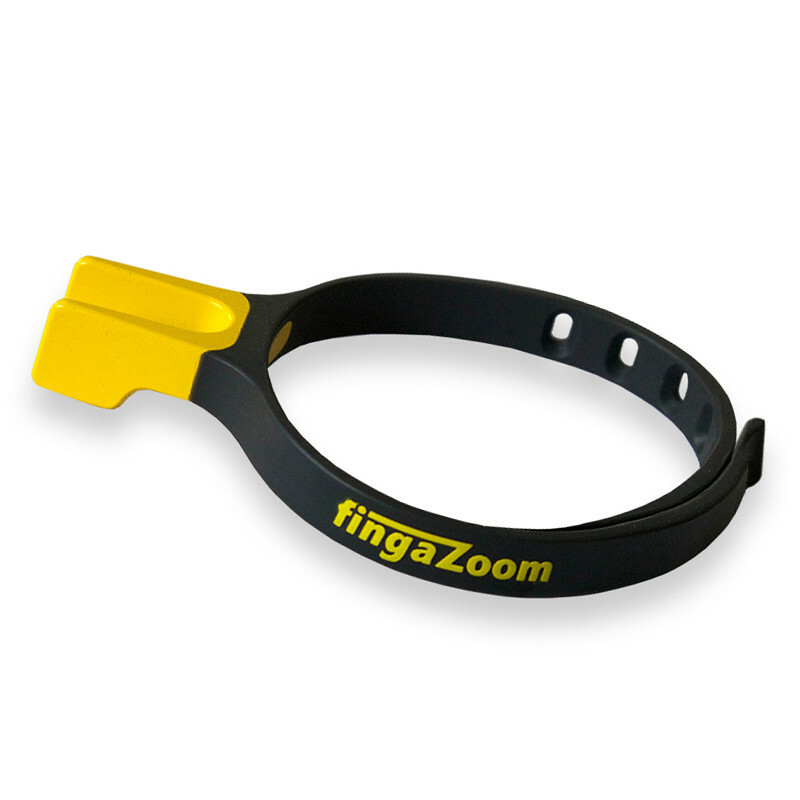 Since there is no automatic zoom on such cameras, the user has to operate the zoom ring manually to achieve a close-up shot. 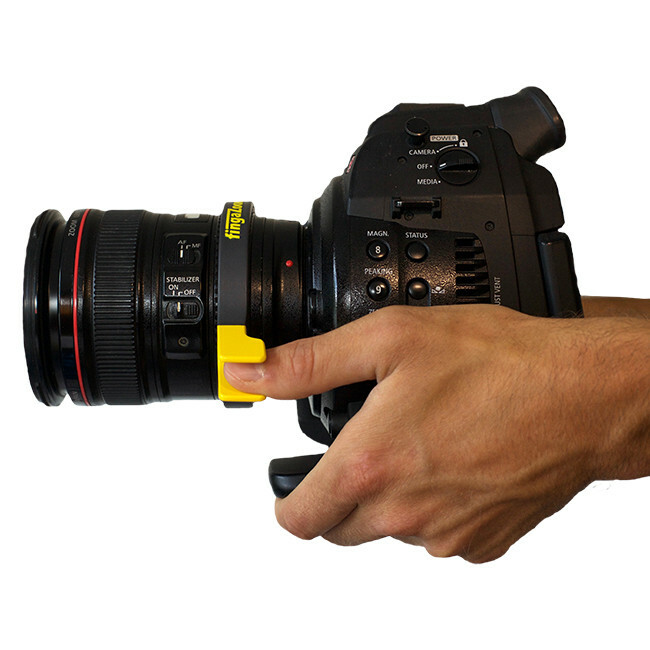 To that end, the videographer has to take one hand off the camera, resulting in a loss of stability and accuracy.